Your school district employees need the right information to make the best choice regarding their retirement security. This information should include the services associated with the various 403(b) offerings so participants can choose the option(s) that best suit their needs. 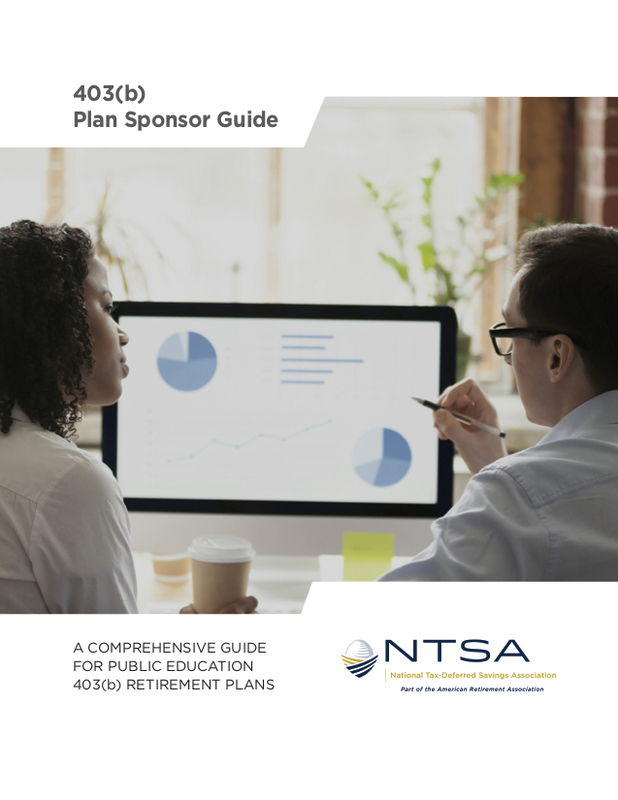 In an effort to improve the understanding of retirement planning options and improve participation rates in 403(b) plans, NTSA created a comprehensive retirement educational program that is available to school districts and their employees across America. The NTSA educational program is vendor-neutral and does not include any specific investment product recommendations. Attendees of the program gain a greater awareness of what they will need to save to supplement their pension plan and Social Security and how to take action. Why choose an advisor who is a Certified Retirement Education Specialist? The NTSA Certified Retirement Education Specialist (CRES) Advisor is qualified and available to teach the Retirement Education program to the employees of your school district. The Certified Retirement Education Specialist has completed a certificate program through the American Retirement Association (ARA) Retirement Planning Academy addressing the important retirement planning considerations of public employees. The NTSA CRES Advisor has agreed to abide by the highest standards of professional conduct and to coordinate all educational activity in accordance with school district solicitation policies and guidelines. 403(b) plans provide school district employees with an important way to save for retirement. These plans allow employees to make independent decisions about how much they want withheld from each paycheck to be contributed to the plan. Many educators do not have access to Social Security, and reforms in state retirement systems are reducing retirement benefits. Therefore, for school district employees, the importance of personal savings in 403(b) plans is more critical to their retirement security than ever. This guide is intended to provide public education Plan Sponsors with information and resources to effectively administer a Non-ERISA 403(b) plan and promote participation. The National Tax-deferred Savings Association (NTSA) is the nation’s only independent, non-profit association dedicated to the 403(b) and 457(b) marketplace. The NTSA was formed in 1989 and has grown to include practitioners, agencies, corporate and employer members. NTSA’s mission is to provide high-quality professional education, technical support, and networking forums for all professionals in the 403(b) and 457(b) marketplace. NTSA is part of the American Retirement Association. Copyright © 2019 • National Tax-deferred Savings Association (NTSA) • All Rights Reserved.